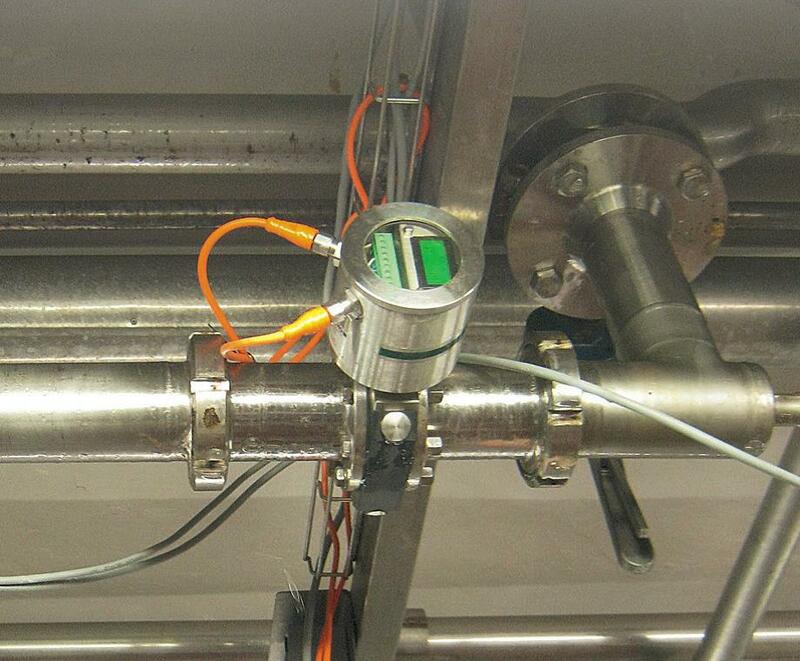 Privatmolkerei Bauer, one of the leading producers of yoghurt and cheese in Germany, successfully uses Anderson-Negele ITM-4 turbidity sensors for failure monitoring in cooling loops. Aside from the quality of the product, a crucial factor for Bauer lies in the constant and reliable operation of its production plants. Complying with environmental standards and the requirements of the German Drinking Water Ordinance are further important process parameters. 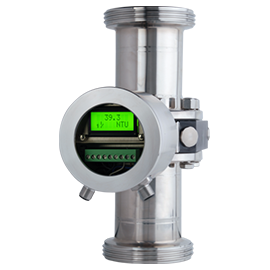 Monitoring the complex piping systems in dairy plants of this size is a special challenge. The application described here pertains to only one part of the plant: the cooling loop. The cooling loop of the entire production plant consists of numerous heat exchangers in a widely branched piping system, all of which are supplied with ice water from two central ice water silos. 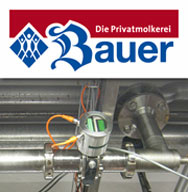 Bauer was looking for a system to monitor the quality of the water in the cooling loop for the following reasons: First, the German Drinking Water Ordinance requires water that is used as process water or cooling water in the production of food or beverages to be of drinking water quality.Second, contamination ought to be excludable or at least instantly discernible. Leakages in the heat exchangers may lead to pollution of the cooling water or even to contamination of the product. 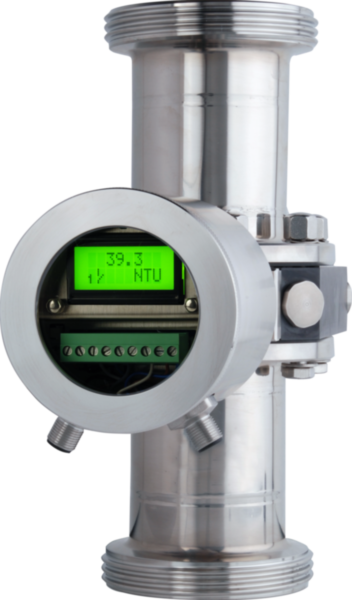 The solution lies in the application of ITM-4 turbidity sensors, which are used in the main cooling water supply line and in all return fl ow lines of the heat exchangers. The sensor measurements are displayed and recorded in a central control unit. The program compares the turbidity values measured in the return fl ow lines to the reference value of the supply line. A notifi cation is issued in the control system if a turbidity value exceeds the alarm limit set in the program.On the basis of the records, it is then determined whether this is a temporary deviation (e.g. trapped air) or whether it is a case of actual contamination. In comparison with the production programs, which are also recorded, this arrangement allows faster detection and localization of the leakage in the widely branched plant and thus ensures early detection of ice water loop contamination. This helps avoid full plant shutdowns and contamination with all of the consequences and costs.